A perfect idea for Christmas, Birthdays, and more! 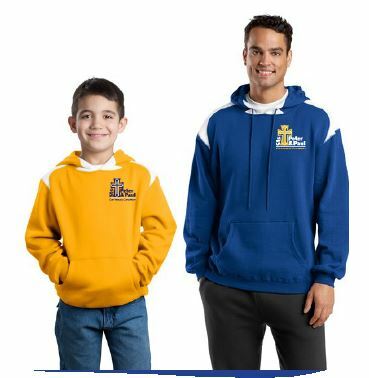 Money raised from the sale of the apparel will benefit Sts. 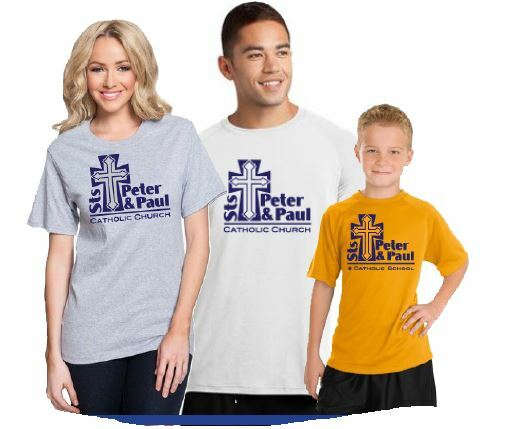 Peter & Paul Catholic School. 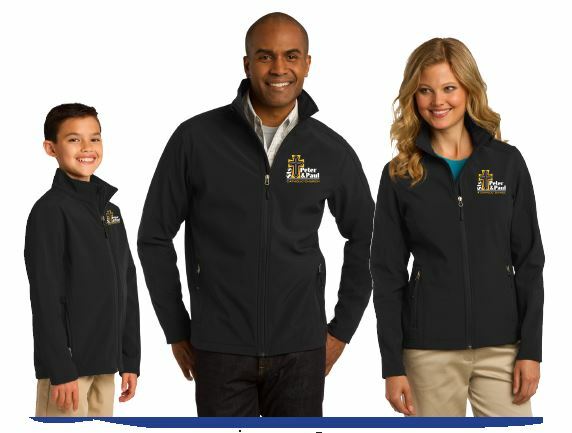 Sample jackets and sizes are available to try on in the Parish Office. Sizes run small. 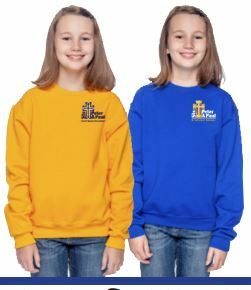 Orders must be received in the parish or school office by November 3, 2014. Watch the bulletin for pick-up dates and times! Orders will be in BEFORE Christmas, making it a perfect gift! Please contact the parish or school office with any questions. 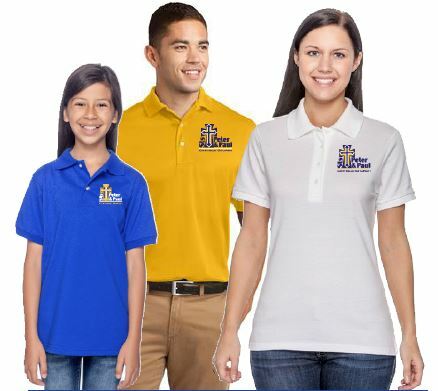 Thank you for supporting our parish and school community!